Are you looking for a rewarding profession where you can really make a difference? 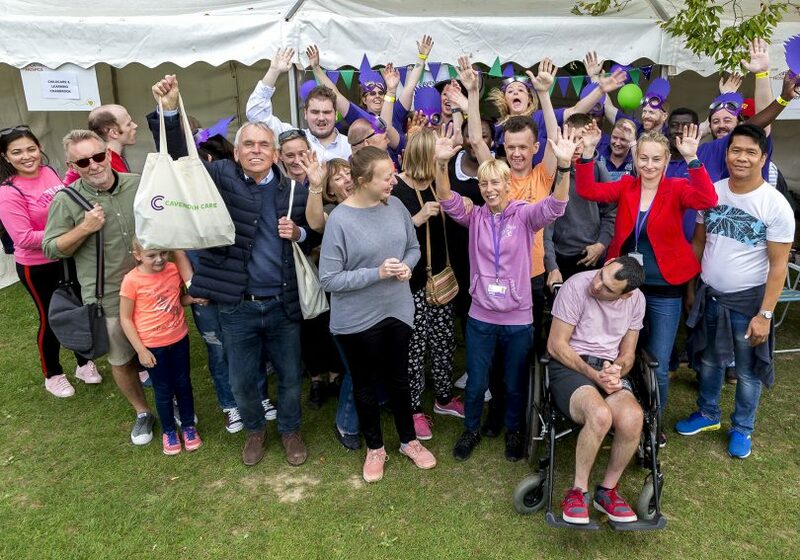 We are currently seeking enthusiastic and dedicated support workers to join our team at Cavendish Care providing support for adults with learning disabilities and associated health needs. We are seeking full time support workers and waking night support workers. Interviews held on the day, no appointment needed.